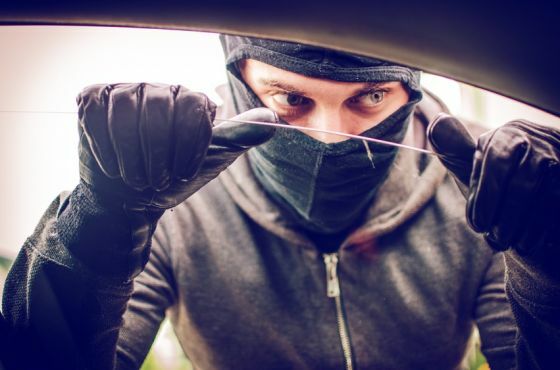 Thanks to declining numbers of vehicle thefts in New Zealand, the answer is looking more positive to the question, “How safe is my car?” But, if you want to cut down the chance you’ll have to do a stolen car check later on, Canstar has some car theft protection tips. There were 42 fewer car thefts in New Zealand in June 2016 compared with June 2015, according to New Zealand police statistics. There were 2,014 stolen vehicles recorded in June 2016, compared with 1,972 in June of the previous year. This downward trend is welcome news to anyone concerned about car safety. 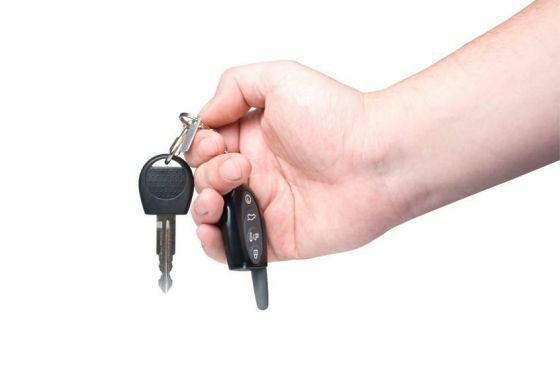 On the flipside, robberies and burglaries increased in June 2016 compared with June 2015, meaning there could be more car and motorcycle keys being stolen. The total number of vehicle thefts in New Zealand covers the full-spectrum of car stealing crime, including when a car is taken for a joyride and later recovered, as well as when vehicles are taken permanently. Despite the drop in the number of Kiwis needing to do a stolen car check, vehicles are still being stolen in relatively high numbers. 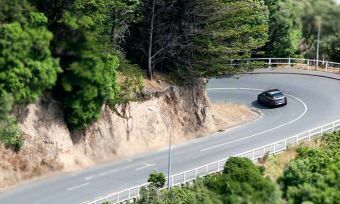 The New Zealand Police force splits car thieves into four main profiles, which can help you work out what how to keep your car safe. A “joyrider” looks for vehicles to use as a means of temporary transport. They will search for an unprotected car that is easy to break into. If they can’t find an insecurely parked car, they will force entry into a vehicle parked under cover. A joyrider will normally abandon the car the same day after using it for their joyride. This criminal intends to either keep the car for themselves, or modify it and resell it to make a profit. The professional car thief might strip, respray, and modify the stolen car, and then resell it after changing the identification numbers and registration plates. A secondary thief uses the stolen car for the specific purpose of committing a further crime. They might keep the vehicle hidden for a few days, possibly fitted with false plates, to later use for a robbery or similar crime. A secondary thief normally abandons the car immediately after committing the crime. This car thief is not interested in the car itself, but is after any valuable property the owners may have left inside. As well as having motor vehicle insurance cover to help compensate you for the loss, you can take some simple, preventative, car safety actions to help reduce your risk of becoming a car theft victim. The New Zealand Police provides some advice on how to keep your car safe. Don’t hide a spare key on the car. Always lock your car, including the boot and sunroof (if it has one). Use an attended, secure, parking building if possible. Don’t leave things on display. Keep valuables (money, mobile phone, chequebooks, credit cards, driver’s licence) with you or at home – not in the glovebox or under a seat. Keep bags, luggage, coats, etc. locked out of sight in the boot. Keep a record of the serial number on your car stereo. Install a car alarm and an electronic engine immobiliser (prevents the engine from being started). Use a steering wheel club or steering wheel lock, a lockable fuel cap, and wheel nuts. Have your vehicle sprayed with microdot identification if you can afford it. A car is one of the more expensive purchases we make and while insurance can cover you financially, the inconvenience and fear of car theft is definitely worth avoiding. Some calculated forethought when parking and storing your vehicle can save a lot of hassle. When should you give up on an old car?